We have a wide selection, including kosher wines. Alois Lageder is one of Alto Adige's finest and most innovative wine producers and his wine reflect the charm of this gentle, thoughtful man. 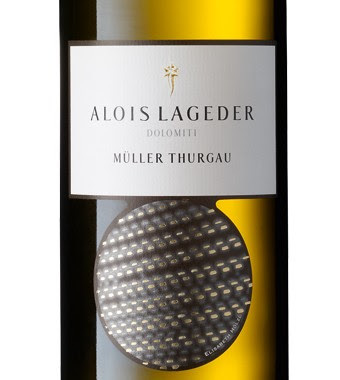 I've loved his Muller-Thurgau for some years now and the new 2010 release is another gem. This is a medium-bodied wine that's very refreshing with melon, green apple and jasmine aromas and a clean, dry finish with lively acidity. This is exactly the sort of wine you'll want for the warmer temperatures and it's delicious and light as a feather. The $15 price tag makes this a nice value. Talk about a perfect summer wine! Here is a first-rate rosé from Fattoria Ambra, one of the top producers in the Carmignano zone of Tuscany. A blend of 80% Sangiovese, 10% Cabernet and 10% Canaiolo, this has one of the deepest colors of any rosé I've ever seen - basically candy apple red - and it's got amazing freshness, as this tastes like the fruit fell off the tree (or vine) last week. It's loaded with ripe red cherry fruit, has very good concentration and lively acidity. Try this with a pasta salad in the days ahead. $13. 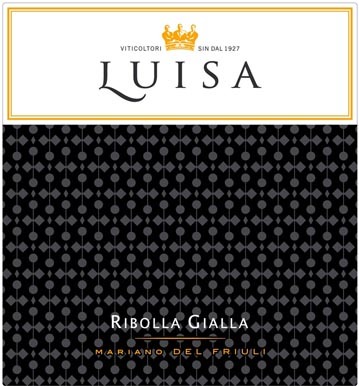 Ribolla Gialla - or sometimes simply Ribolla - is a white indigenous variety planted in several zones in the Friuli region. 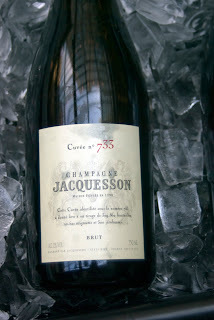 This is a medium-bodied version, dry and quite flavorful with interesting aromas of Anjou pear, saffron and kiwi. Nicely balanced with very good complexity and varietal character, this is ideal with vegetable risotto or lighter seafood. It's a subtle white, so go easy on the seasoning in your cooking when pairing dishes with this wine. $21. There is a wonderful Sicilian red called Cerasuolo di Vittora that is a blend of Nero d'Avola and Frappato; the former grape gives the wine its richness and color while the latter adds fragrance and acidity. Here is a 100% Frappato with all sorts of charms, displaying fresh strawberry and red currant fruit and a finish with very light tannins and tart acidity. Here is a red that is great chilled (give it 15-20 minutes in the refrigerator); enjoy on its own or with pasta salad, eggplant of even simple fried chicken! $18. We've all heard the old saying, "A little knowledge is a dangerous thing" and boy is that ever true when it comes to the subject of wine! We've probably met a few people who have recently started to take some interest in wines from around the world, so of course, they know everything! They'll tell you that of course, for great Cabernet Sauvignon in California you have to go with a wine from Napa Valley or that New Zealand only makes great white wines, just to name a few concepts. Of course, neither is true, but the people that know a little bit want to show you how much they know, when in reality, they are only showing you how little they really have grasped. No doubt, a better saying when it comes to wine would be "I'm open to some new surprises." This was you can find some gems out there that you never knew existed or thought might not be anything special. I've tried to have that sort of open-minded approach in my 30 years in the industry and it's led me to some wonderful wines, many of which don't receive the type of attention they deserve. What all of this is leading to are two wonderful sparkling wines from the Graham Beck winery in South Africa. I'll admit to not trying too many South African wines in general, so when these wines were sent to me for my thoughts, I thought to myself that this would be neat, as I've never had any bubblies from this country. I went into this without any great expectations but after my friend Gerhard Eichelmann in Germany who has written books on Champagne told me that South Africa is "making some nice sparkling wines" and when I saw that Champagne authority Tom Stevenson had awarded the Graham Beck sparkling wines with some nice scores, I was more excited about tasting these wines. Dried pear and lemon peel aromas with a hint of graham cracker biscuits. Medium-full with very good to excellent concentration. Rich finish with very good acidity, excellent persistence and hints of buttered toast. Very good complexity and well made with good overall balance; enjoy over the next 2-3 years. This would be especially good with sea bass, grouper or poultry with a cream sauce. $18- an excellent value! "This finely crafted creation... is destined for those who appreciate a fizz with flair. Flirtatious and fun with pin-prick tiny bubbles that burst gently and exhilaratingly on your tongue, it's a tingle no celebration or sunset should be without." How can I top that? I found the Rosé, a blend of 60% Chardonnay and 40% Pinot Noir, to also be well balanced with aromas of ripe strawberry, dried cherry and orange zest. Medium-bodied, the wine has good acidity and persistence with a clean, charming finish. I'd pair this with a wide variety of foods, from Thai or Oriental cuisine (especially with chicken or pork) to lighter game or red meats. This is nicely priced at $22. Both of these wines are listed as "Méthode Cap Classique", which is the classic method of sparkling wine production, where the secondary fermentation takes place in the bottle, as in Champagne. So keep that attitude of having an open mind and be receptive to new things. 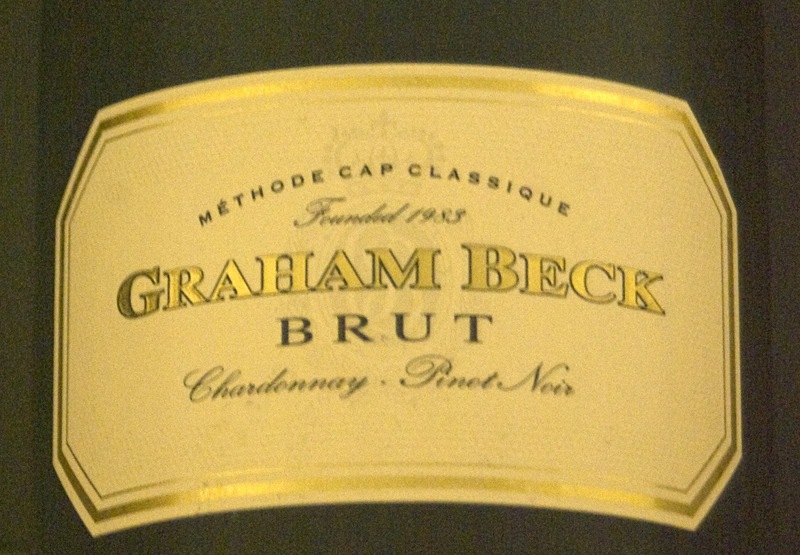 You may just find some wines you never knew about - like the Graham Beck sparkling wines from South Africa - and love them. That's something the know-it-all will never have the pleasure of discovering! There are several sources for these wines in the US. Vias Wines represents them in New York and New Jersey; Maritime Wine Trading Collective in San Francisco imports the wines, while Vintage Wines represents these products in the Chicago area. P.S. 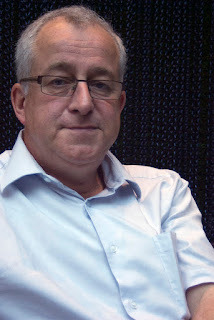 I see on the website that there are other Graham Beck sparkling wines, including a vintage Blanc de Blancs, a vintage Rosé and a top vintage-dated offering called Cuvée Clive. Based on the two non-vintage wines I tasted, I hope to have the opportunity to try these wines soon! Fine wine, also great single malt scotch deals! There are many famous great red wines from Italy, bottlings of Brunello di Montalcino or Barolo or Amarone that even the casual wine drinker knows. But there are so many more hidden gems out there that help you realize the diversity of the Italian wine industry. Here's a wine that is about as undiscovered a jewel as there is from Italy. It's made from the Terrano grape, an indigenous variety from the small Carso zone, that little strip of land in the extreme southeastern tip of Friuli that runs alongside the Adriatic Sea. Friuli is, of course, known for its vibrant whites so red wines naturally take a back seat to the whites, but when a wine is as enticing as this, you need to learn about how wonderful Friulian reds can be. This is from the great producer Edi Kante, who produces a mere 4500 cases per year of several varieties - mostly white - including Vitoska (another distinct local variety), Malvasia and Chardonnay. The Terrano is fermented entirely in old barriques, so there's barely any wood influence and then aged for 36 months in large Slavonian oak casks. This is a charming red wine with deep crimson color and instantly appealing perfumes of cranberry, myrtle and plum - especially plum, as here is a red wine that just screams plum in the aromas! Medium-bodied, this has beautiful ripeness and freshness- this smells and tastes more like a two-year old red than one that is more than six years old. There is tart acidity that cleans the mouth and moderate tannins. It's a beautifully balanced, drinkable wine and perhaps most importantly, it's absolutely delicious! I tried this wine recently with a friend at a BYOB Thai/ Japanese restaurant and it worked perfectly with varoius dishes, from scallop nuggets with a dipping sauce to chicken with vegetables as well as spring rolls and shumai (shrimp dumplings). I'd also love to pair it with duck with a plum or cherry sauce. The 2005 Edi Kante Terrano has a suggested retail price of $40. The wine is imported by Domaine Select Wine Estates, New York City, NY. Every once in a while, you taste a wine that really makes you sit up and notice. There are many reasons for this- perhaps it's the aromatic profile or maybe it's the balance, persistence or structure. I find it often has to do with another factor - the wine is delicious! 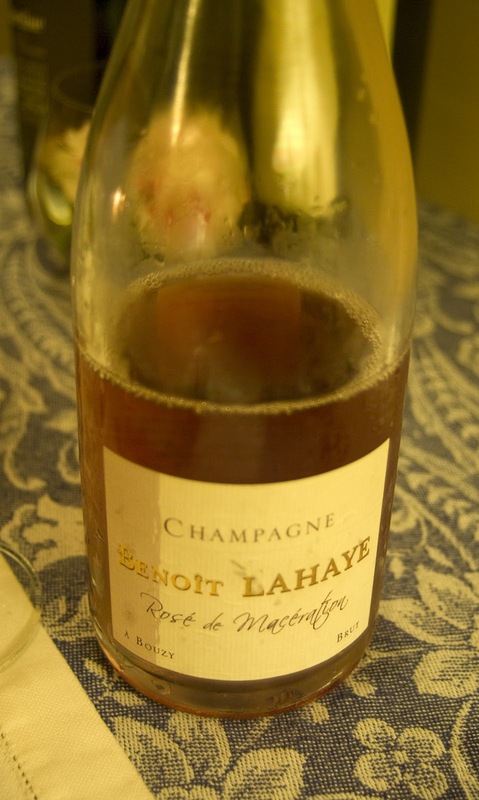 I recently tried the Benoit-Lahaye Brut Rosé from a small grower-producer in Champagne and from the first sip, I knew I had found a new favorite. Benoit-Lahaye is located in Bouzy, a town very famous for its Pinot Noir. In fact, it is so famous that when you start to research other producers of Champagne to discover where the Pinot Noir for their Rosé was sourced, more often than not, it's Bouzy. However, most growers make their rosé with Pinot Noir vinified as a red wine; this is then blended with Chardonnay for the final wine. Benoit-Lahaye however makes their rosé Champagne according to an approach known as saignée. This process, which is also known as "bleeding," is one in which the rosé is made from free run Pinot Noir juice which has been macerated and bled from the skins after the grapes have been destemmed. This is a more "pure" manner in which to make top-quality Rosé Champagne; it is however, an technique not in use by the majority of producers. Benoit-Lahaye by the way, labels his Rosé Saignée as Rosé de Maceration. Everything about this wine is impressive, from the deep strawberry color to the beautiful fresh strawberry and currant fruit aromas to the notable richness on the palate and finally to the lengthy finish. 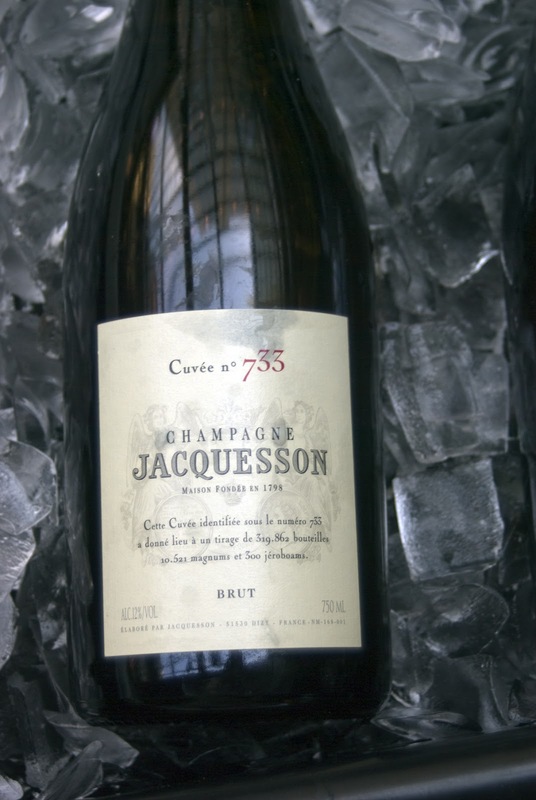 The bubbles are ultra-fine and persistent, the mid-palate is quite generous and the acidity is lively and perfectly tuned. The complexity is dazzling and the overall balance is flawless. I basically have run out of words to describe this stunning wine; this is simply one of the very finest Rosé Champagnes I have ever tasted. I was not familiar with Benoit-Lahaye, so I did a google search and noted that several bloggers who write about Champagne mention him as a grower/producer that everyone is talking about. It's nice to see that confirmation from other Champagne lovers as well. Not that I would have changed my mind about this wine if I had read opposing opinions for some reason, but it's clear that this is one of Champagne's very best!